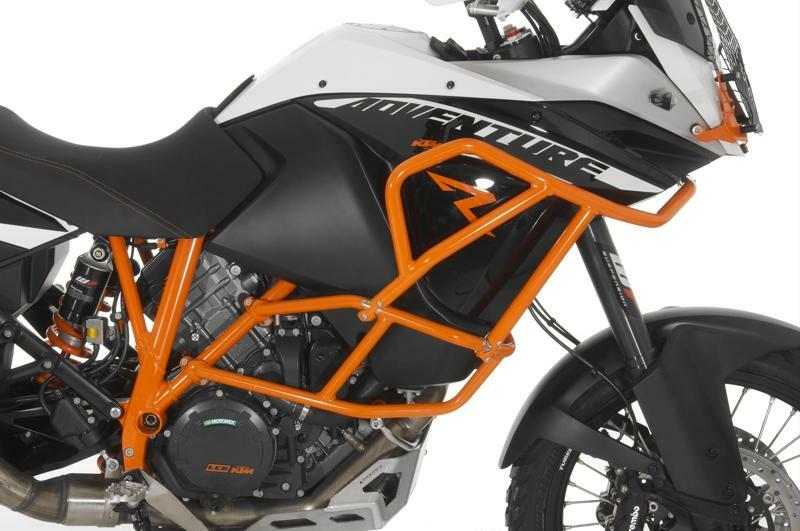 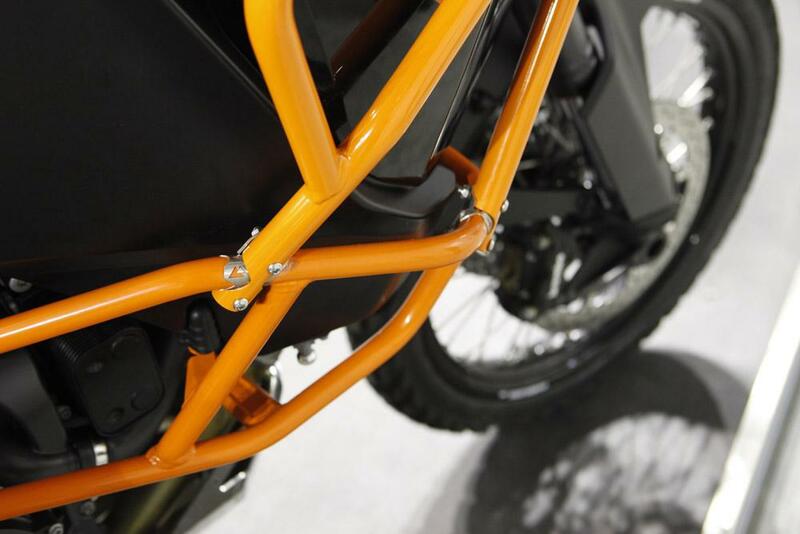 Like a roll-cage for your motorcycle, the Touratech upper crash bars provide ultimate protection for your KTM 1190 Adventure or ADV R, adding a much needed extension to your factory crash bars. 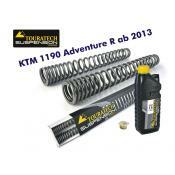 Like a roll-cage for your motorcycle, Touratech upper crash bars provide ultimate protection for your KTM 1190 / 1090 Adventure or ADV R. Picking up where the OEM KTM crash bars left off, the Touratech upper crash bars extend your engine protection upward to give full coverage for your vulnerable and costly fairing plastics and radiator. 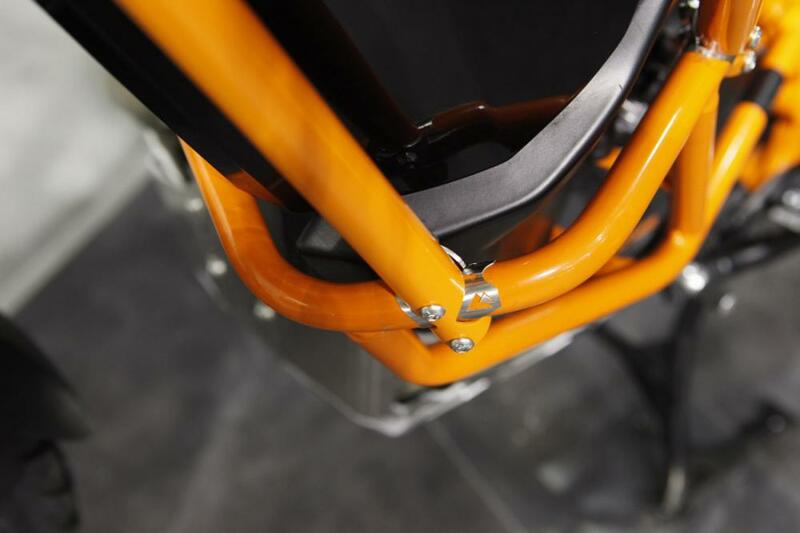 Made of stout 25mm (1") diameter stainless steel tubing, then powder-coated in matching KTM Orange or Black, these crash bars are the perfect compliment to the exisitng KTM 1190 or 1090 bars. 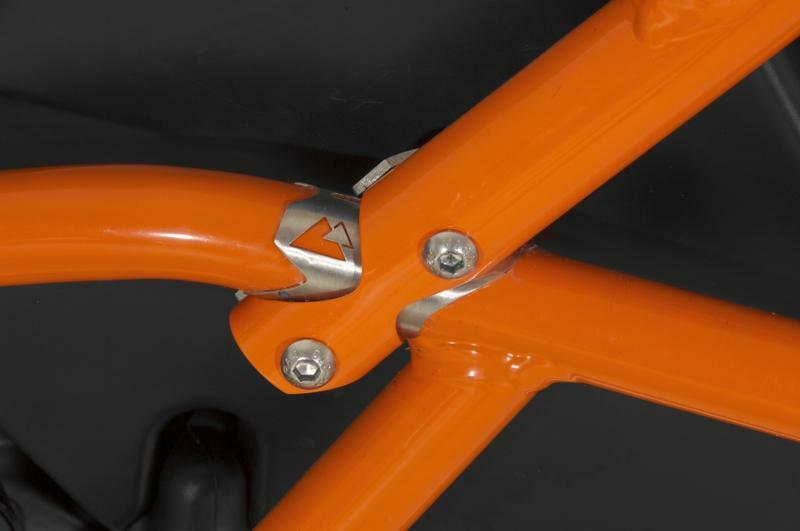 Mounted with a heavy-duty clamp system, the bars create a strong bond to the lower crash bars, evenly distributing the force of the hardest drops off-road. 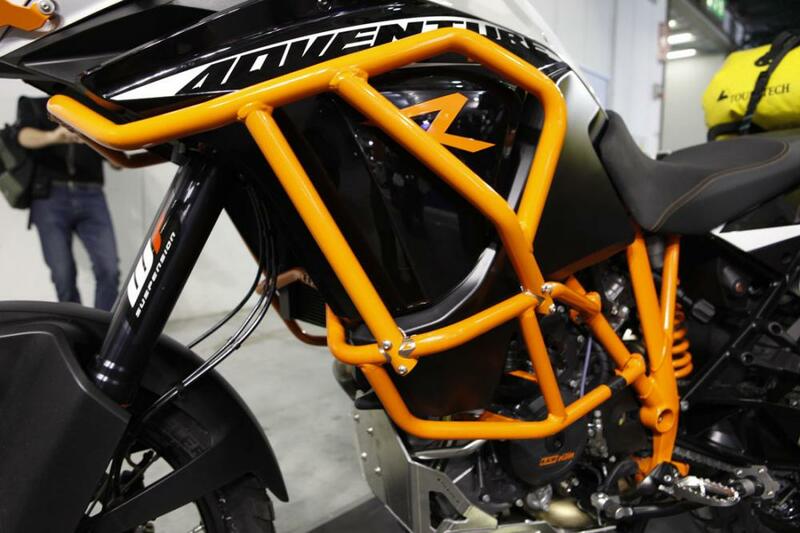 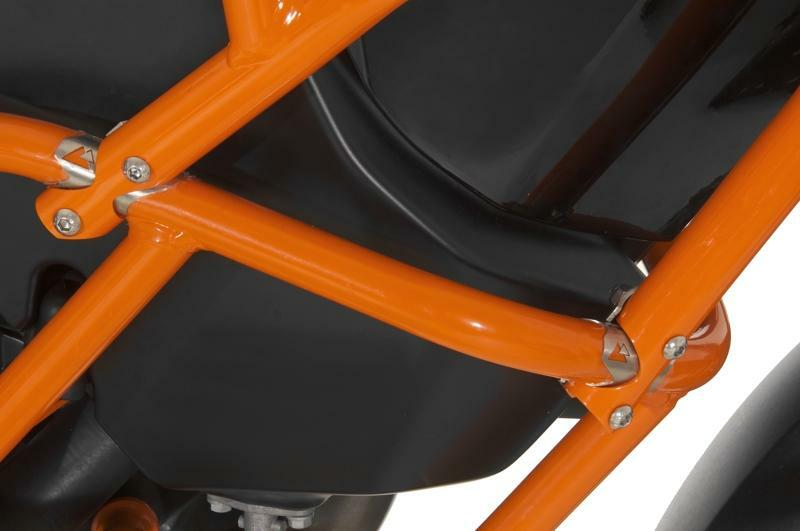 The strong front cross-brace connection is engineered to transmit force in case of a crash, minimizing damage to your KTM. 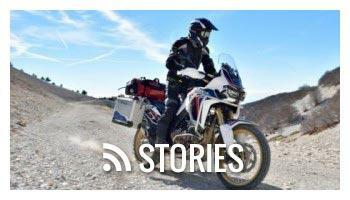 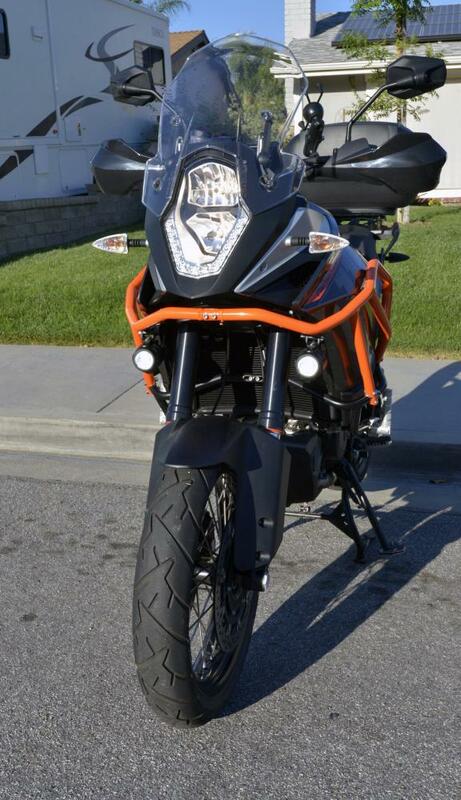 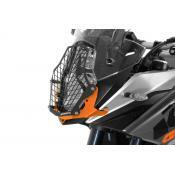 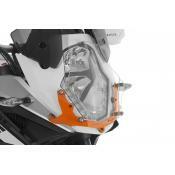 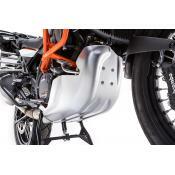 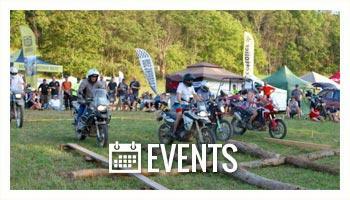 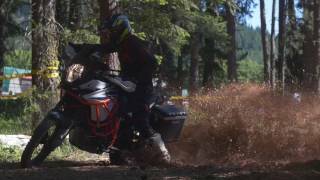 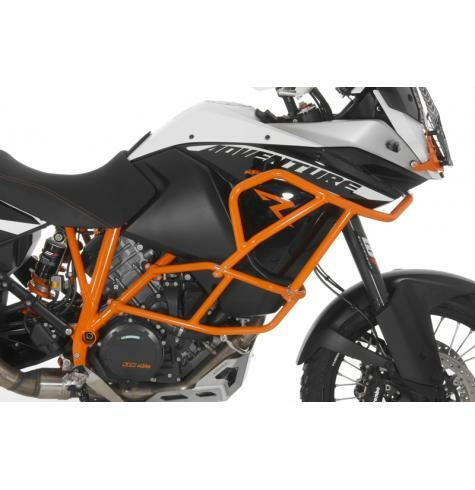 With the provided hardware and instructions, these KTM upper crash bars install easily in minutes.